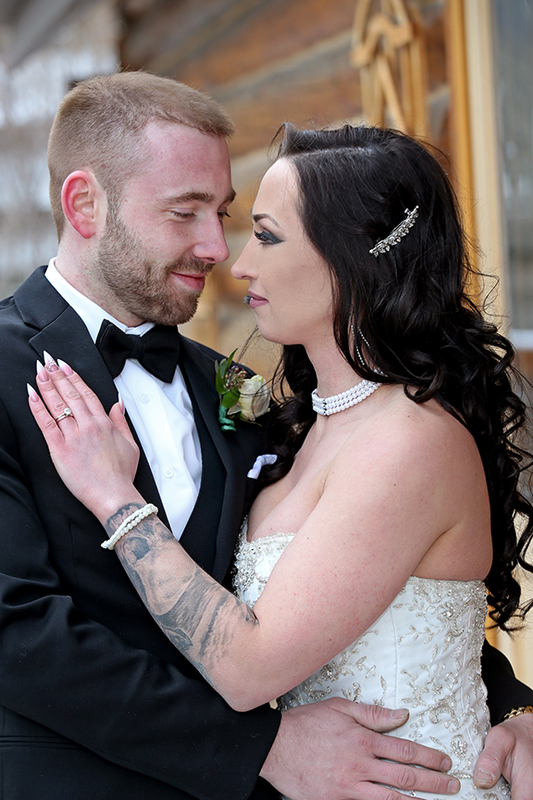 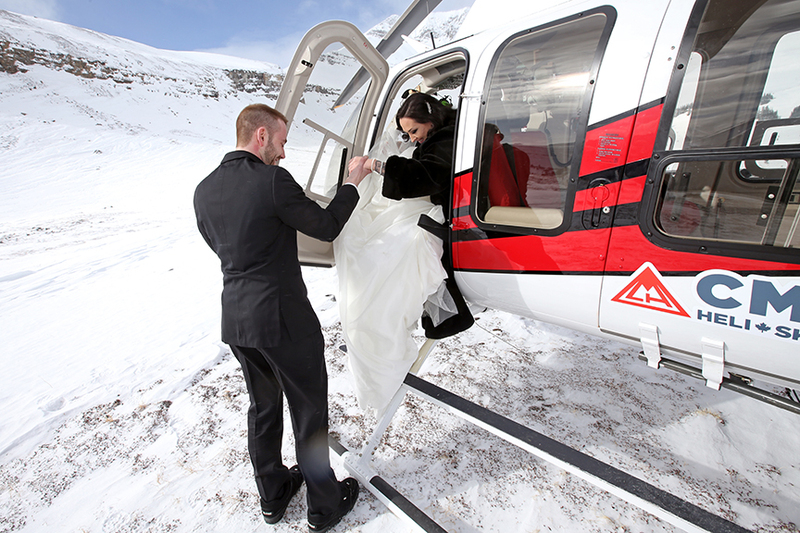 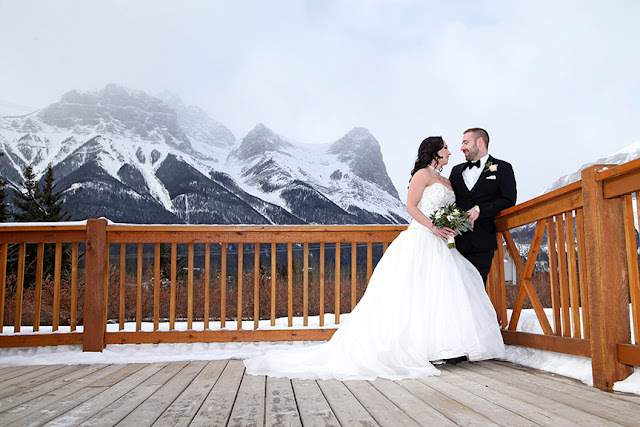 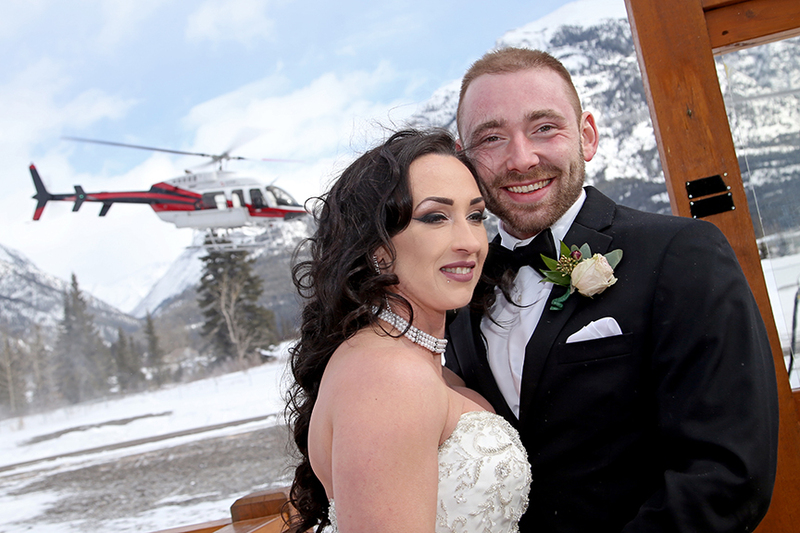 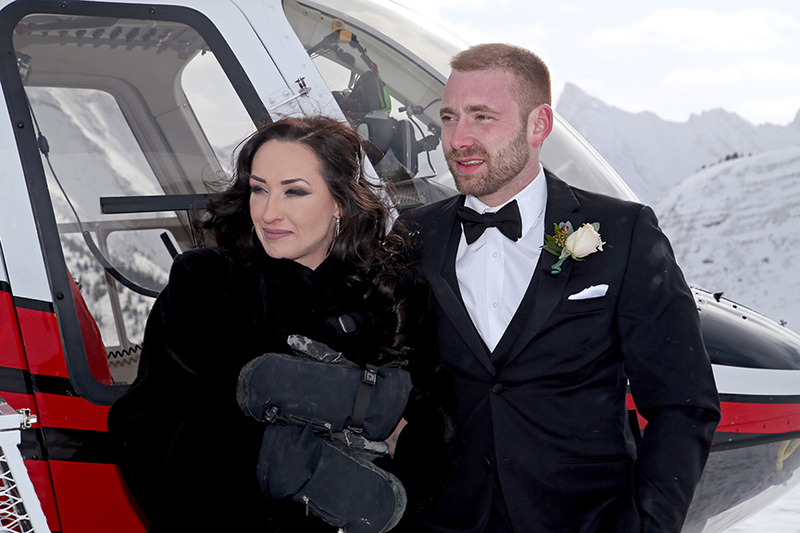 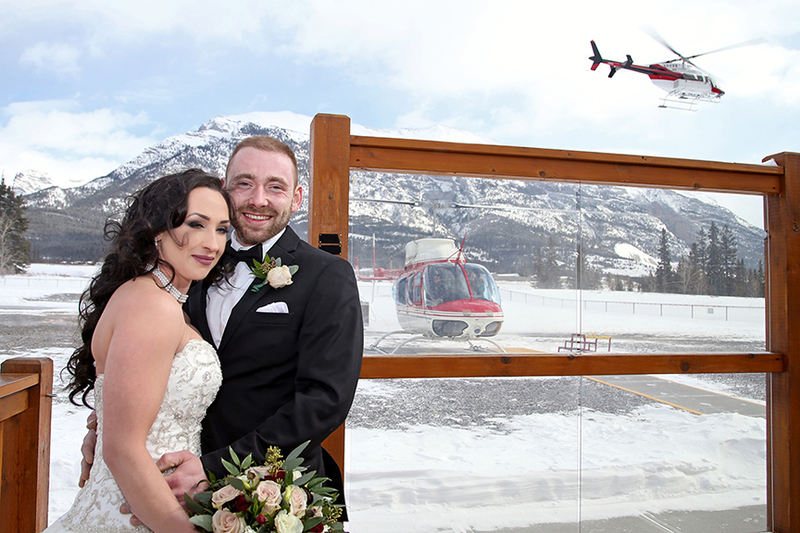 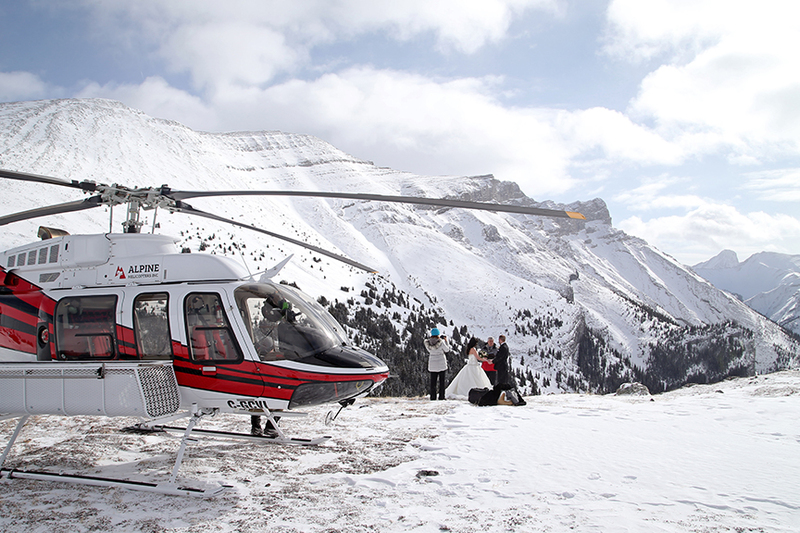 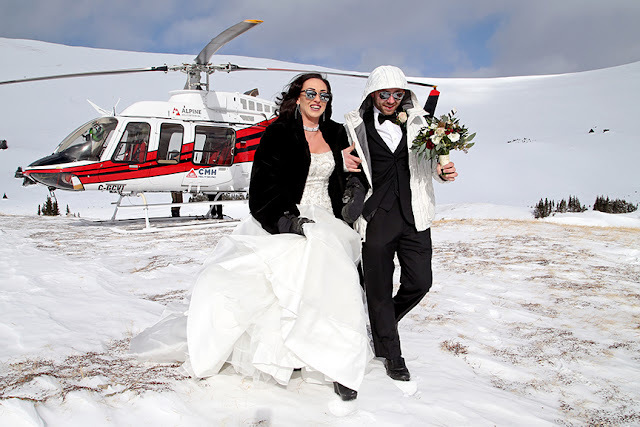 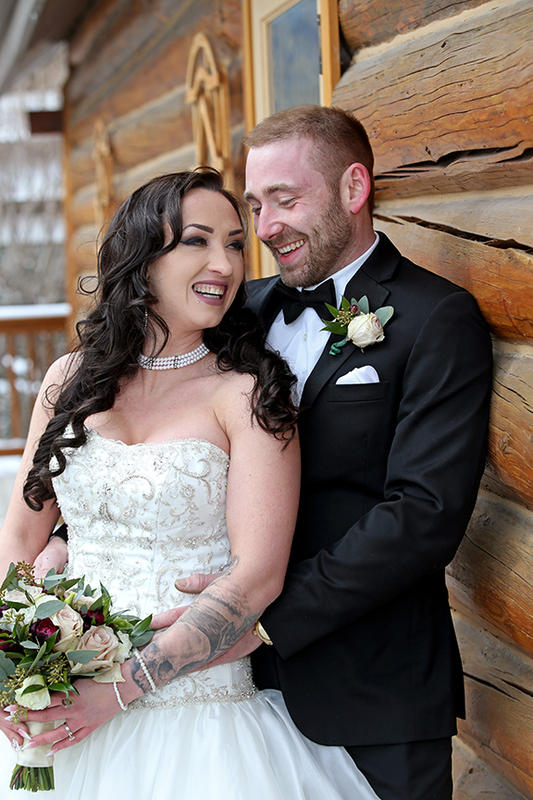 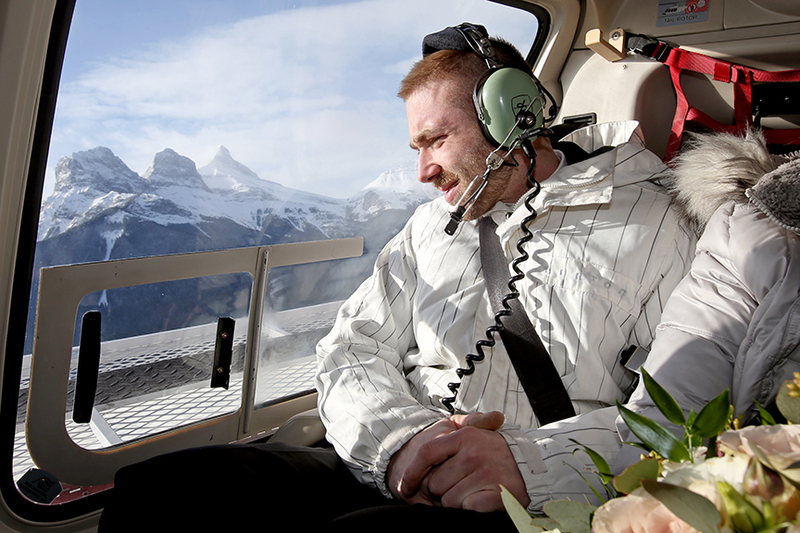 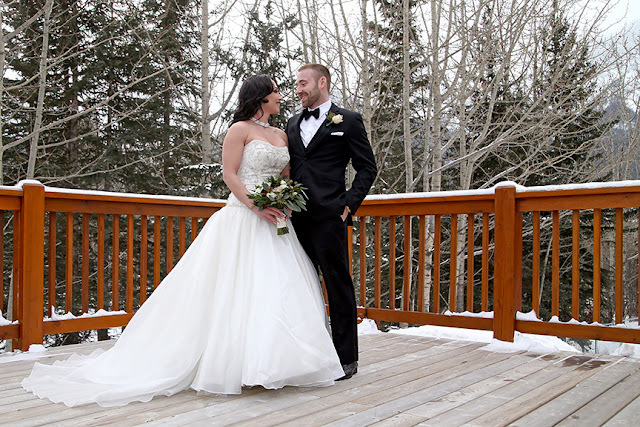 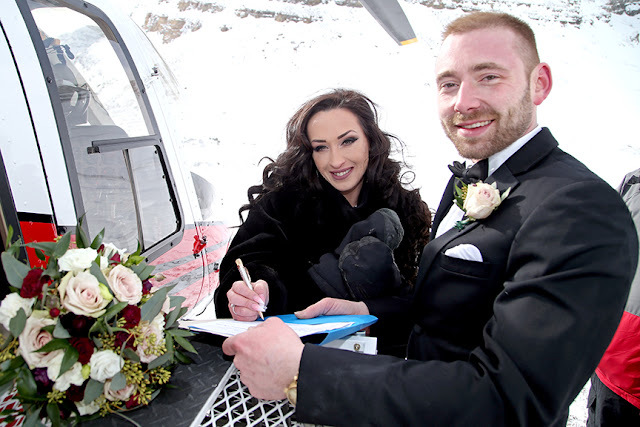 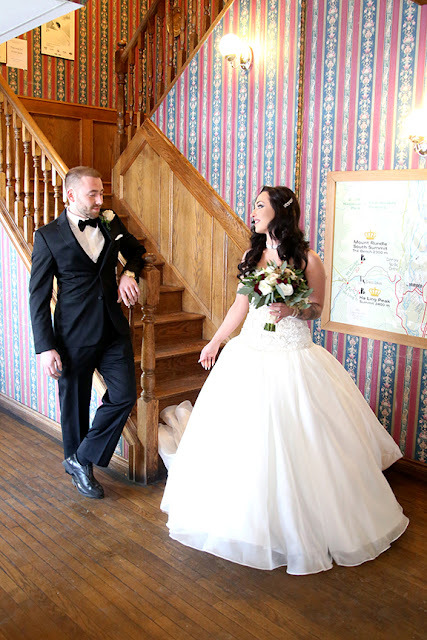 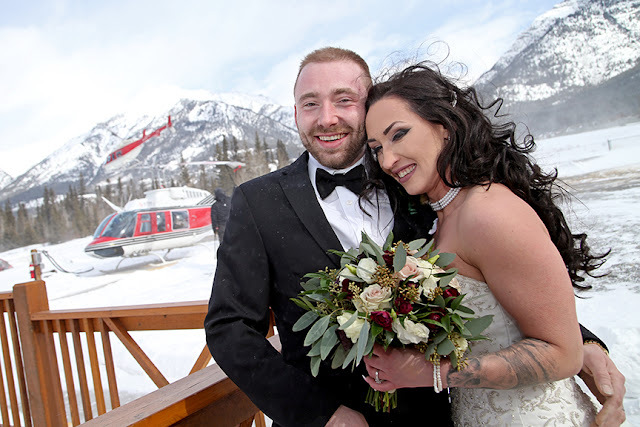 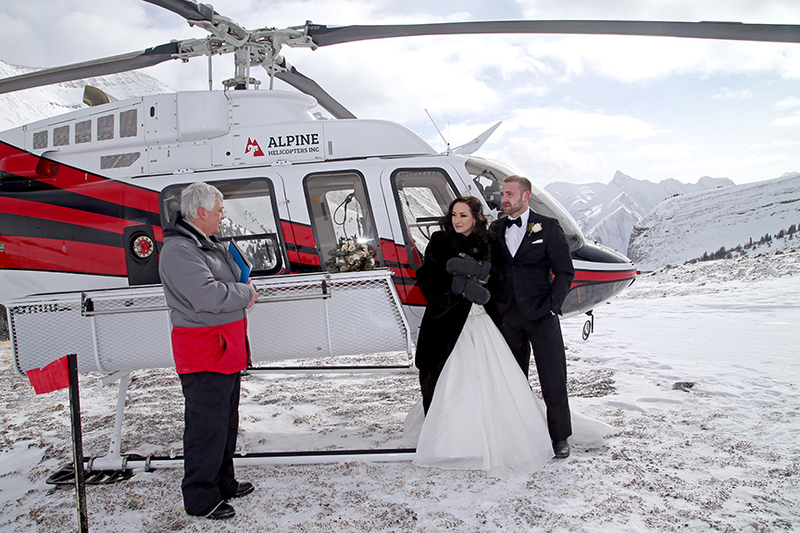 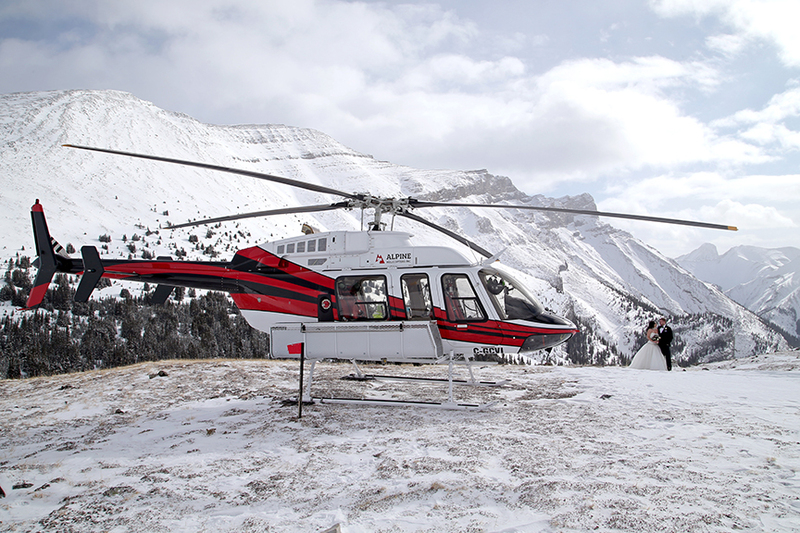 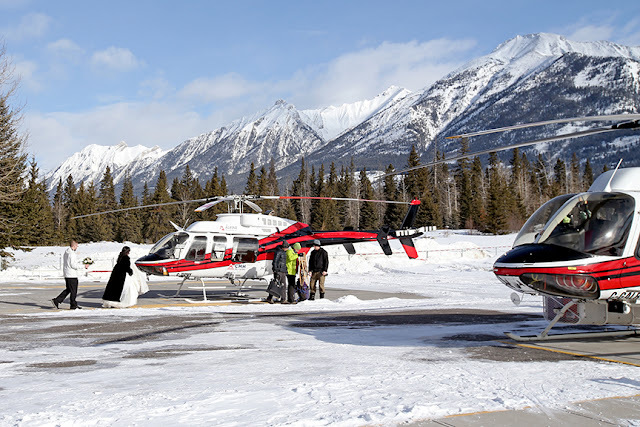 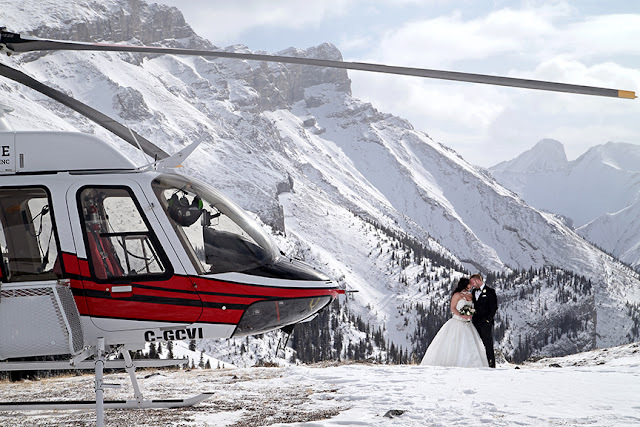 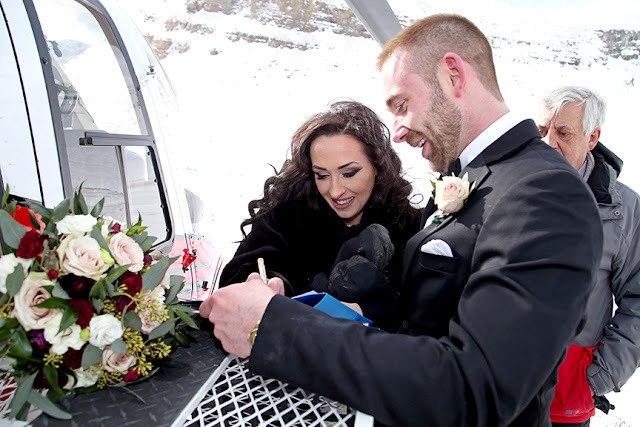 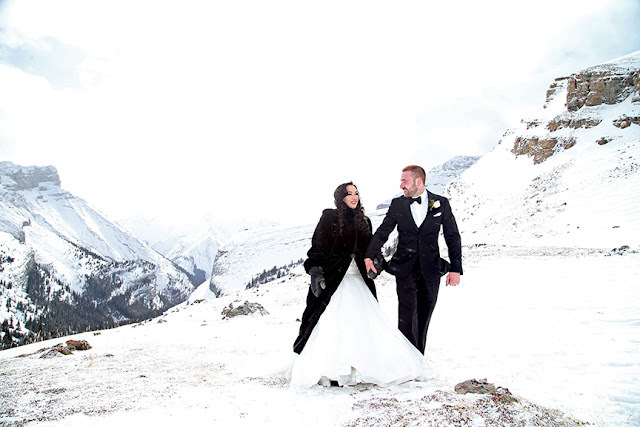 Stacy & Joshua chose a Winter Helicopter Elopement Wedding, they flew to the top of Mount Charles Stewart to get married and it could not have been more spectacular! The mountains had a fresh sprinkling of pristine white snow, the sun was shining and the mountains were magnificent. 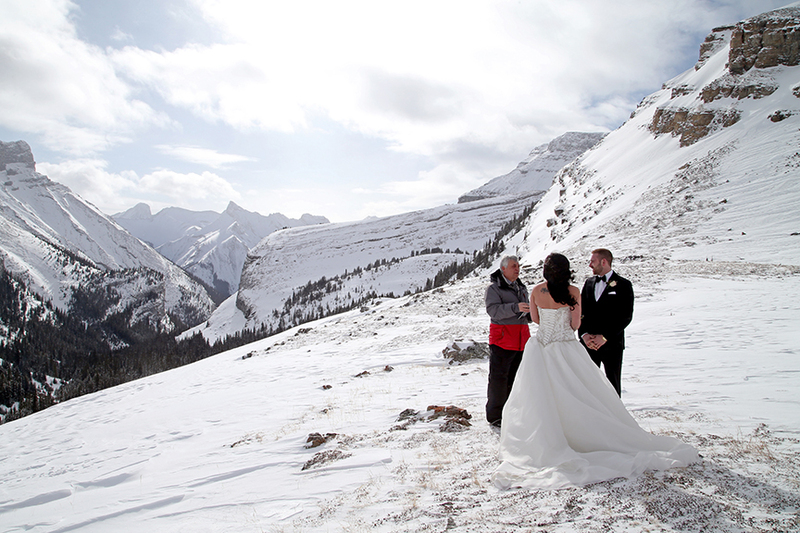 It was a prefect day in the Canadian Rockies. Claire & Malcolm had the pleasure of accompanying S & J and capturing their special day and I know they had a lot of fun with these two. 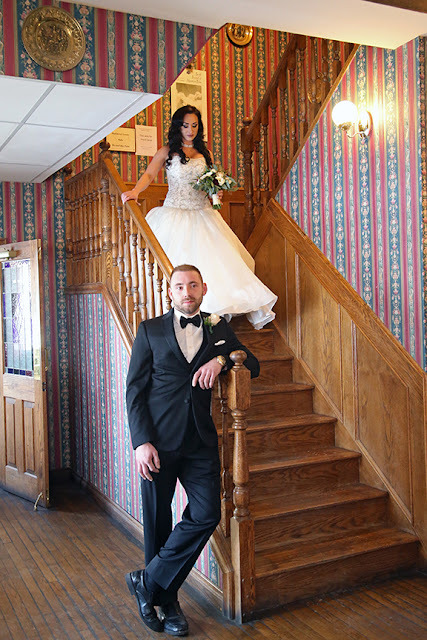 Wishing Stacy & Josh a lifetime of happiness! 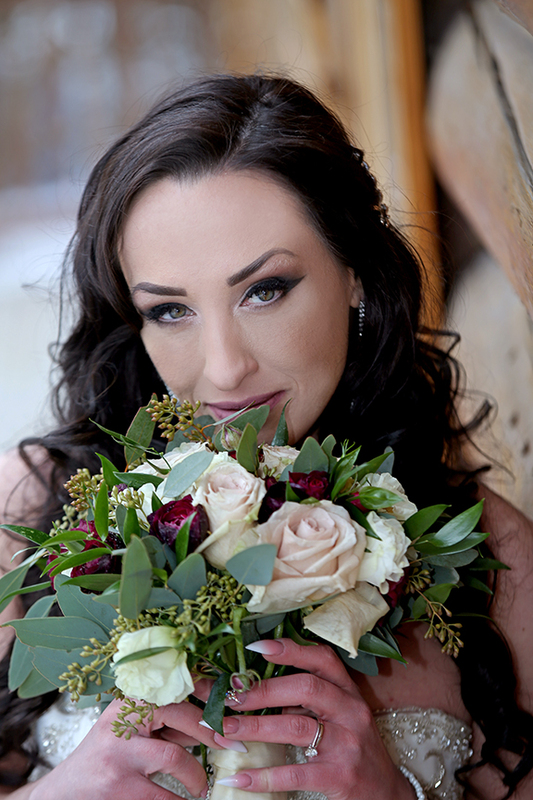 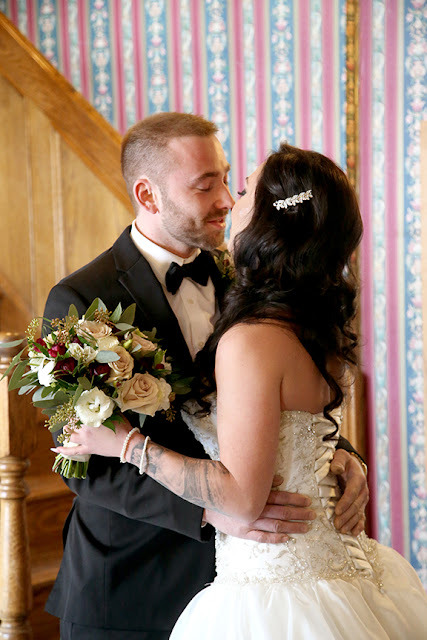 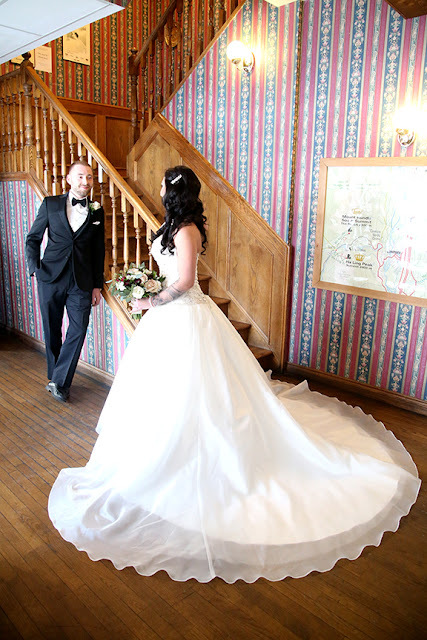 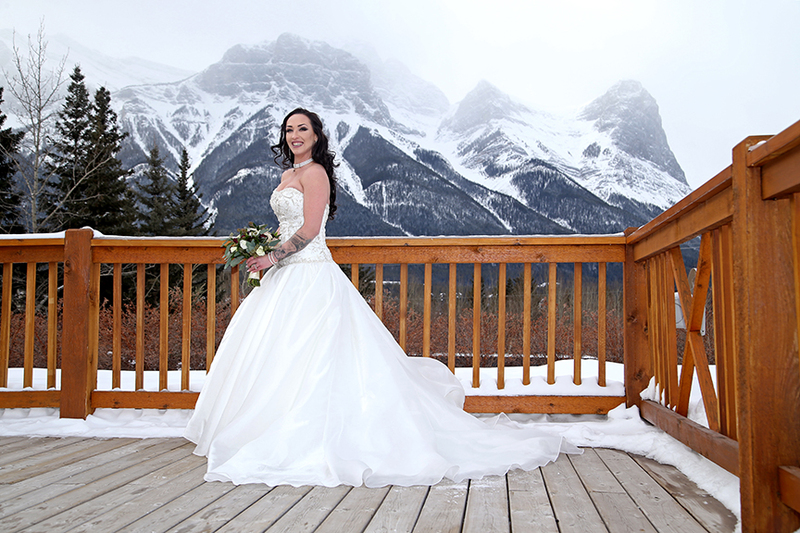 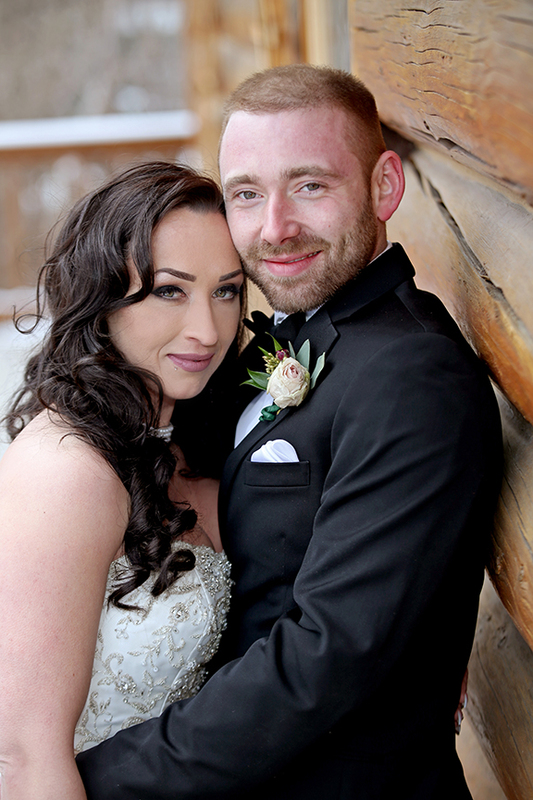 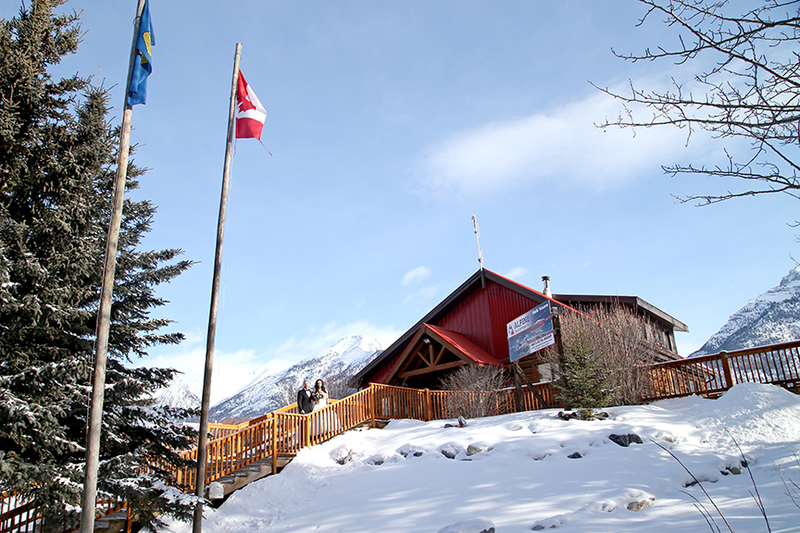 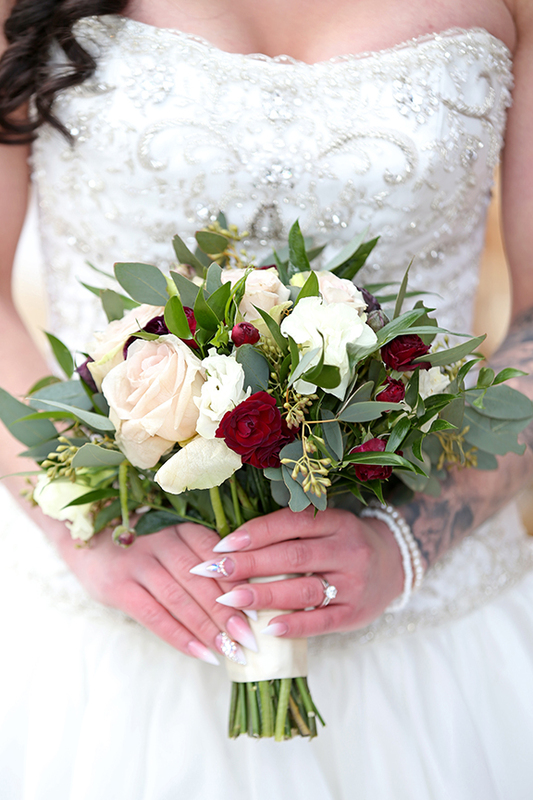 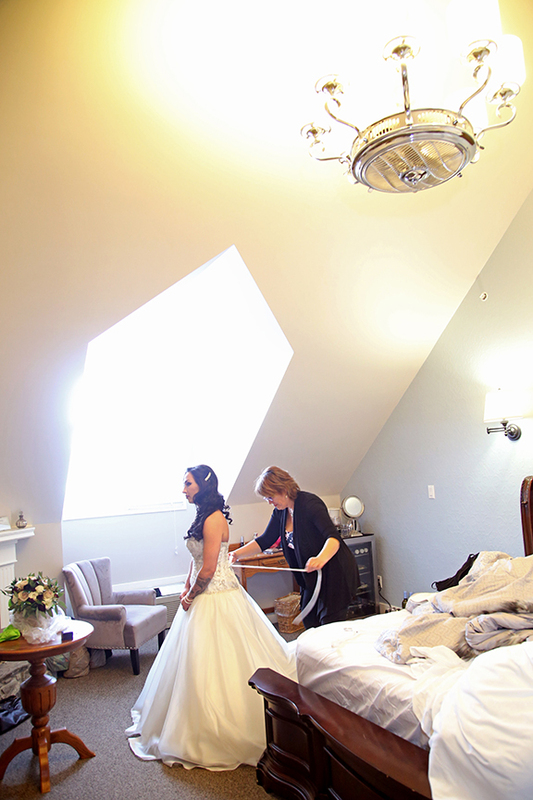 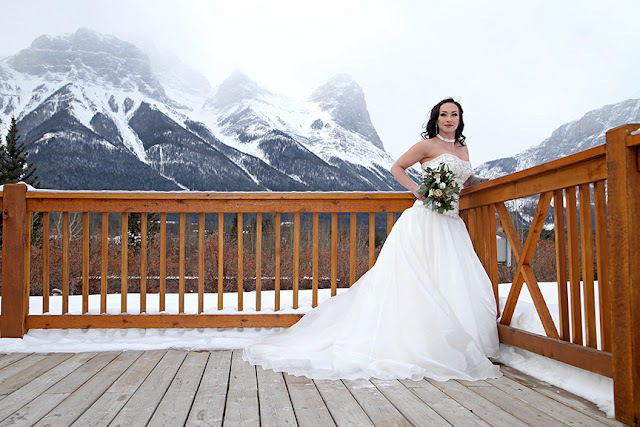 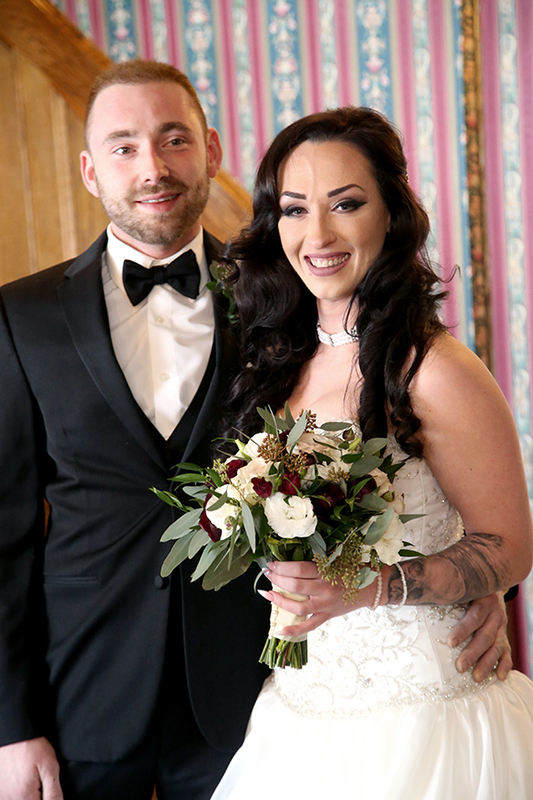 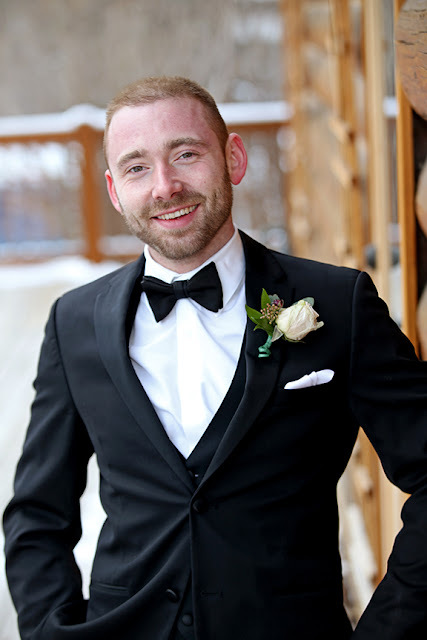 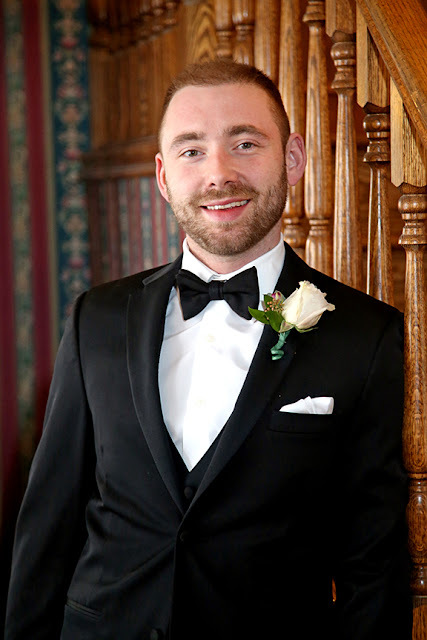 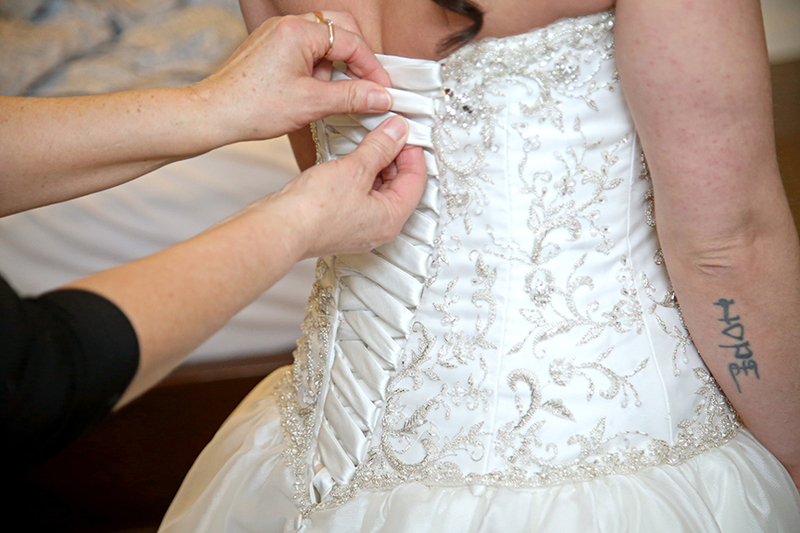 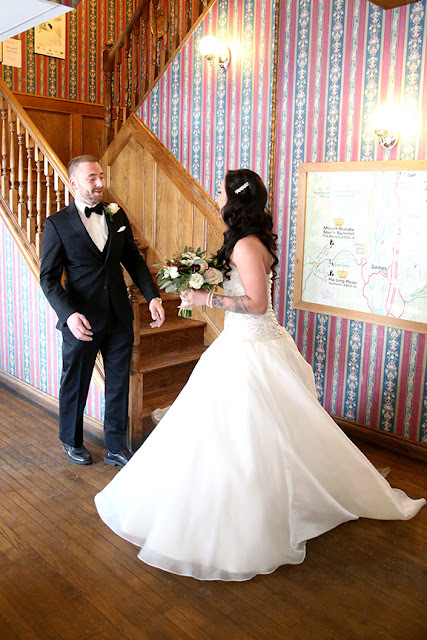 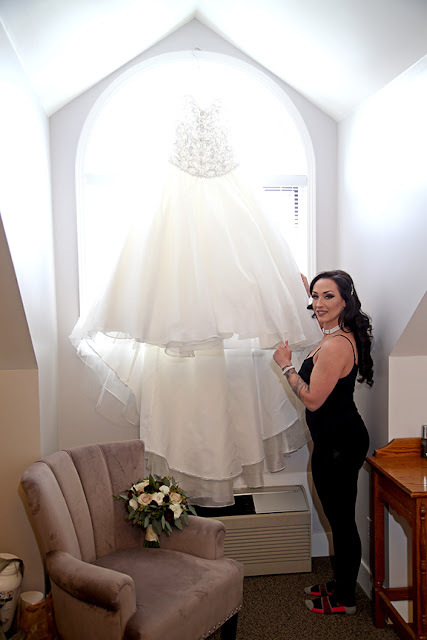 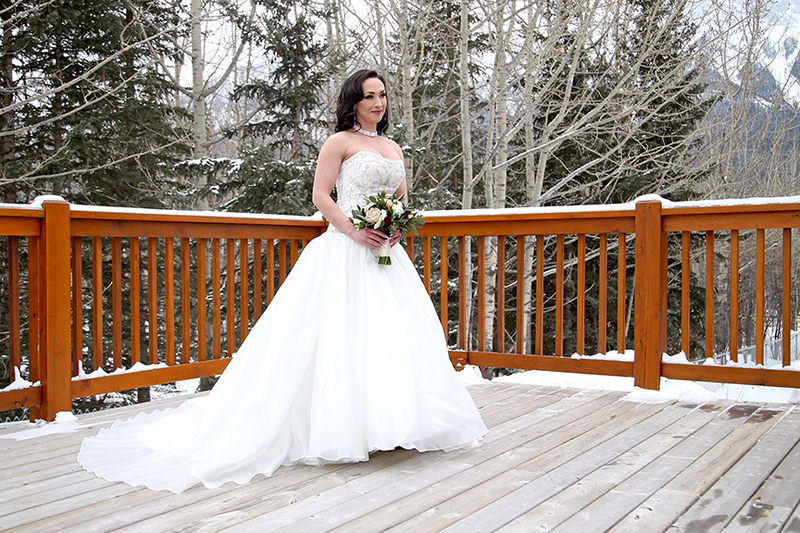 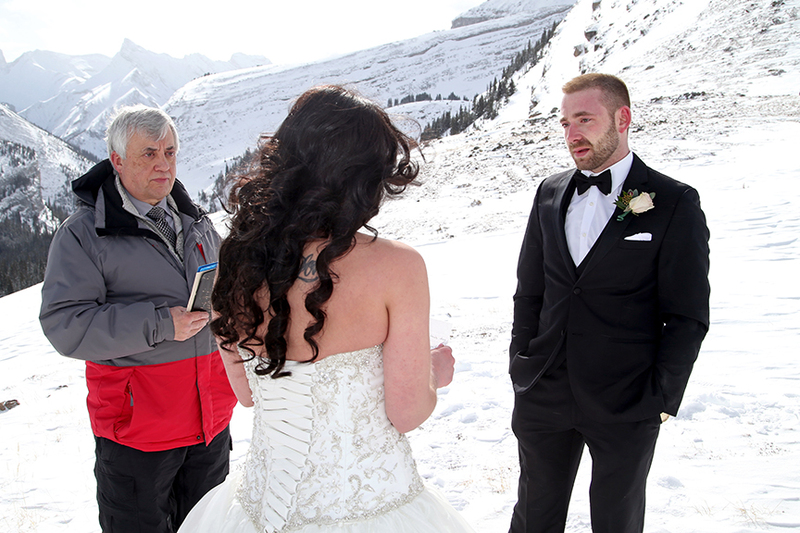 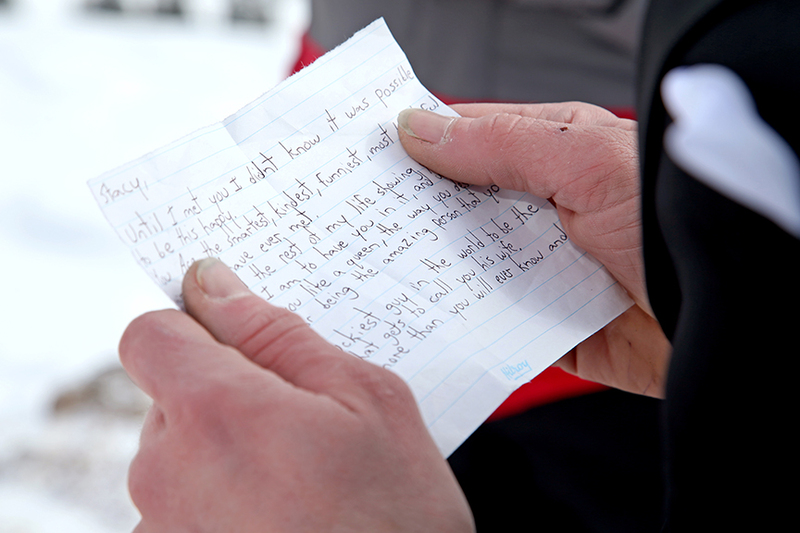 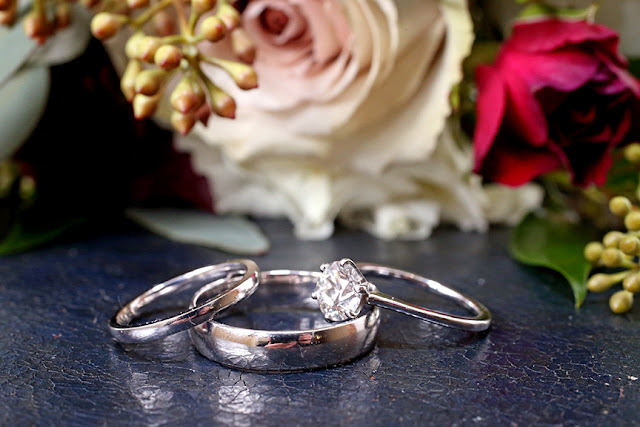 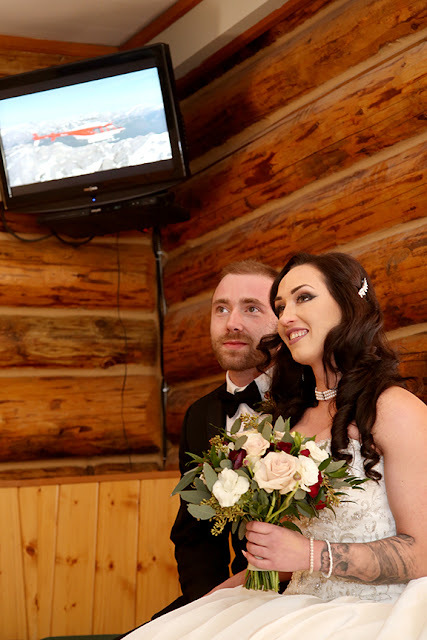 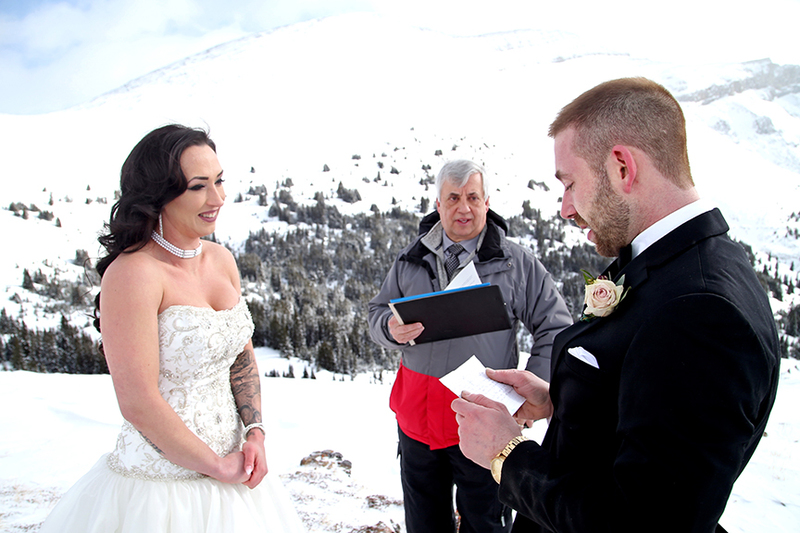 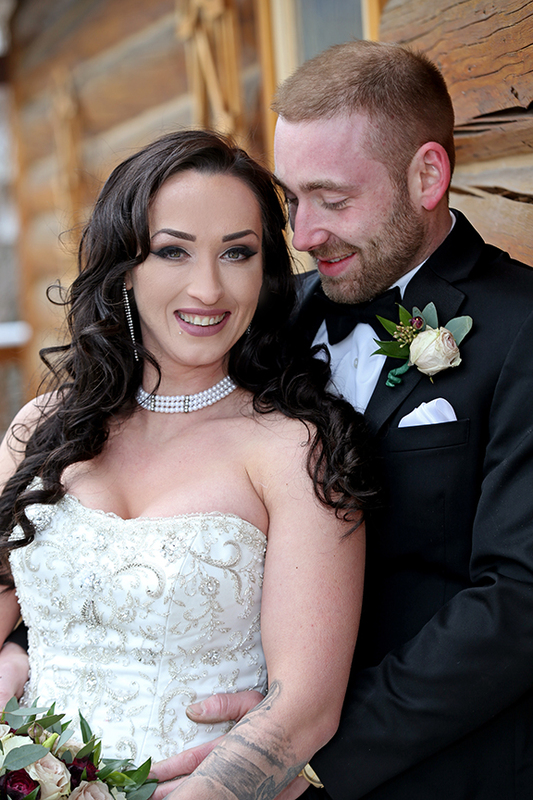 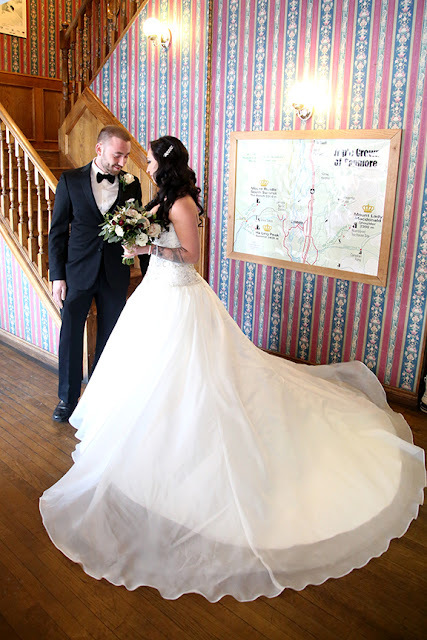 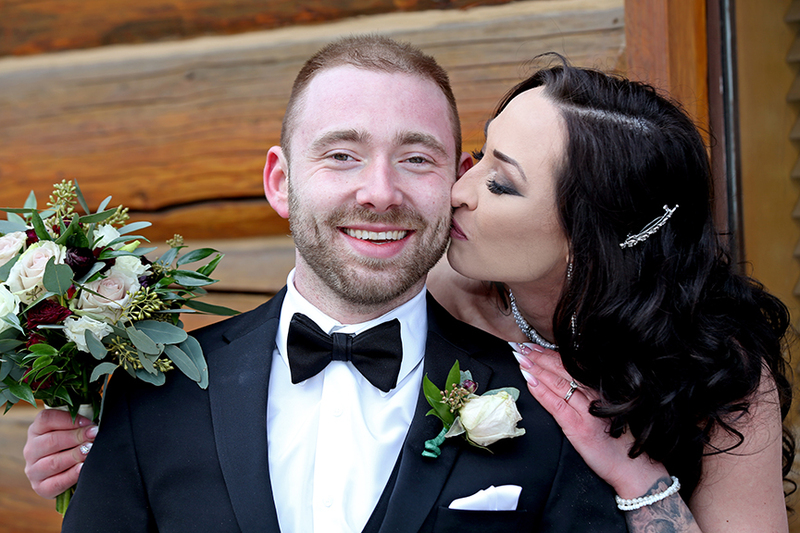 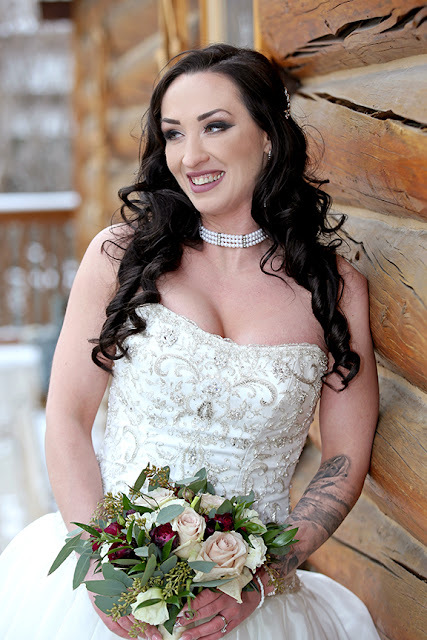 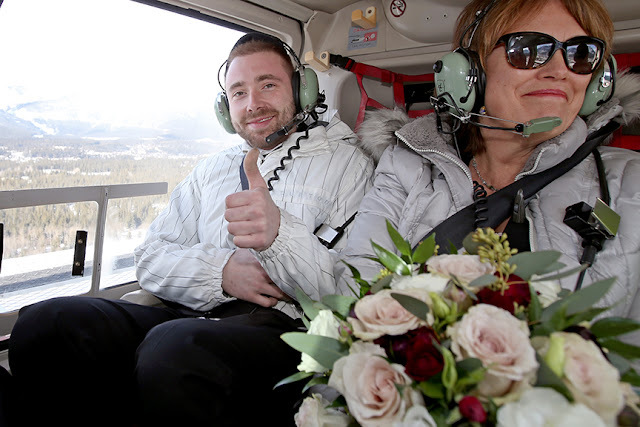 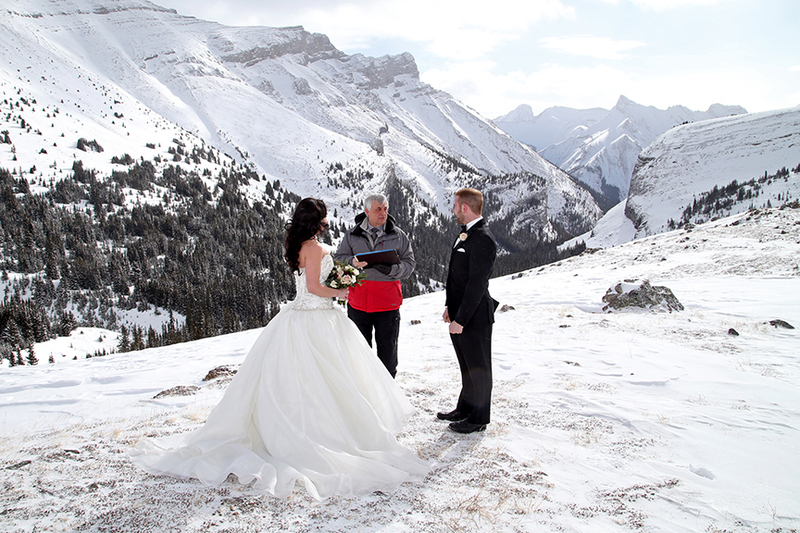 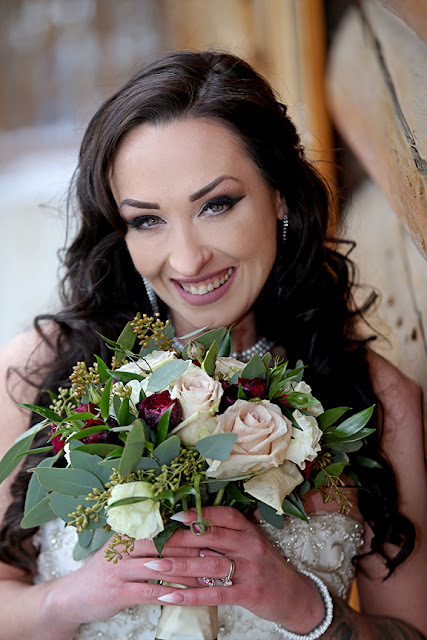 Thanks for choosing to get married in the Canadian Rocky Mountains!